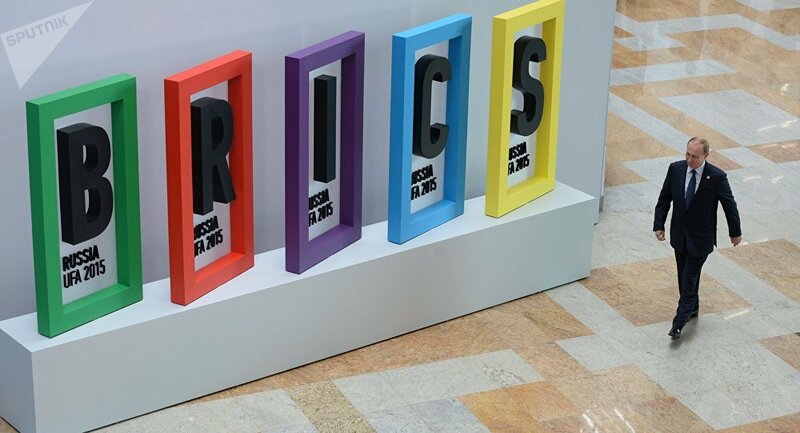 As the BRICS countries continue their steady rise, now bolstered by their own institutions, investors are putting their thinking caps on and deciding where to bring their money first; meanwhile Bloomberg has offered a surprising answer: it is Russia, no matter what is said aloud. In nominal terms, Bloomberg explains, Russia’s benchmark Micex Index has advanced 18% this year, 4 percentage points less than the Shanghai Composite Index. Still, a record drop in Russian volatility, combined with an increase in Chinese price swings, has left returns adjusted for such fluctuations superior for Moscow by a factor of 1 to China’s 0.6, according to the data. That was also the best gain in the BRICS. Russia’s stock, however, remains undervalued compared to that of other BRICS member states. The Micex trades at 5.9 times the projected earnings of its members, compared with the second cheapest gauge, Brazil’s Ibovespa, at 12.6. China, India and South Africa enjoy multiples of above 15. Its survey shows that Russia’s economy, set to contract this year for the first time since 2009, may rebound 0.5% in 2016. European economic sanctions are also likely to be relaxed, as it won’t be “easy to convince everyone to prolong them” next year, Westman said.